Established in 2001, Jazz Appreciation Month celebrates the rich history, present accolades, and future growth of jazz music. Spanning the blues, ragtime, dixieland, bebop, swing, soul, and instrumentals, there’s no surprise that jazz music has endured the test of time from its early origins amongst African-American slaves in the late 19th century to its growth today. Often characterized by improvisation, syncopation, and usually a regular or forceful rhythm, jazz is commonly played on brass and woodwind instruments, pianos, guitars and violins, sometimes accompanied by smooth melodic vocals. In celebration of Jazz Appreciation Month, we’ve compiled a list of timeless classic jazz songs for the enjoyment of aficionados and new listeners alike. 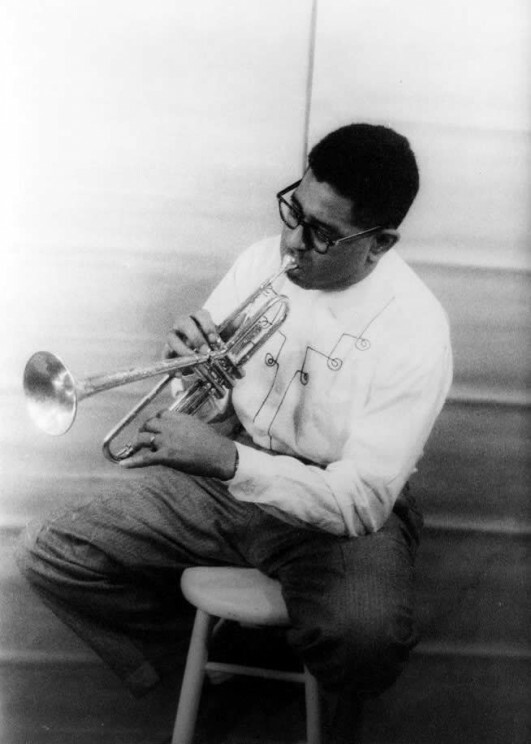 Portrait of Dizzy Gillespie by Carl Van Vechten. Library of Congress. Public domain via Wikimedia Commons. 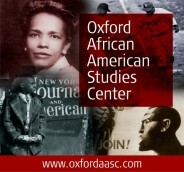 Ayana Young is a member of the Global Online Marketing team, in the Oxford University Press New York office.